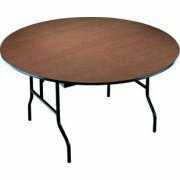 Midwest Combines Quality Material with Superior Design in these Folding Tables! It's as true for folding tables as it is for mousetraps - build a better one and the world will beat a path to your door! 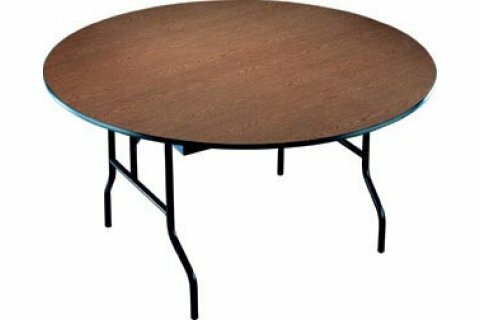 These Round Folding Tables feature top-quality construction details from top to bottom. High-pressure plastic laminate, sheet-backed to prevent warping.